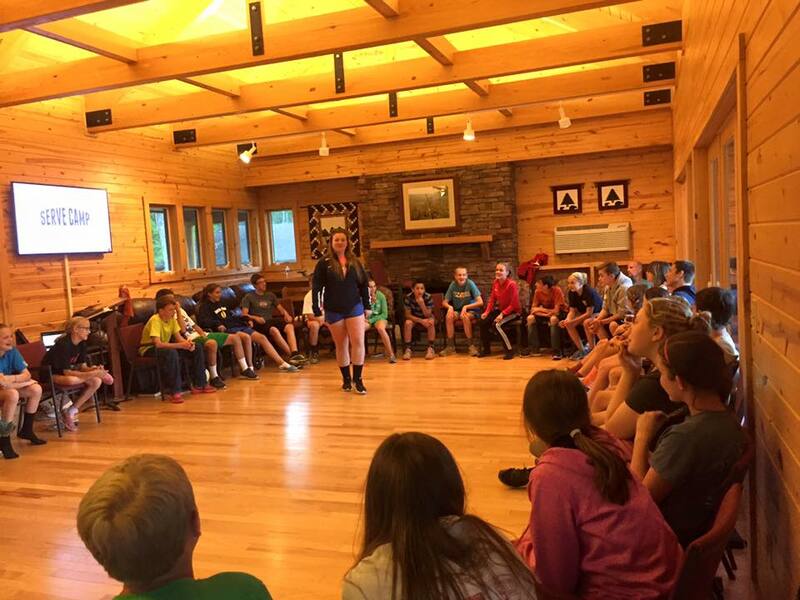 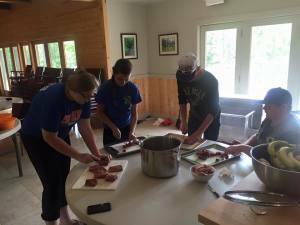 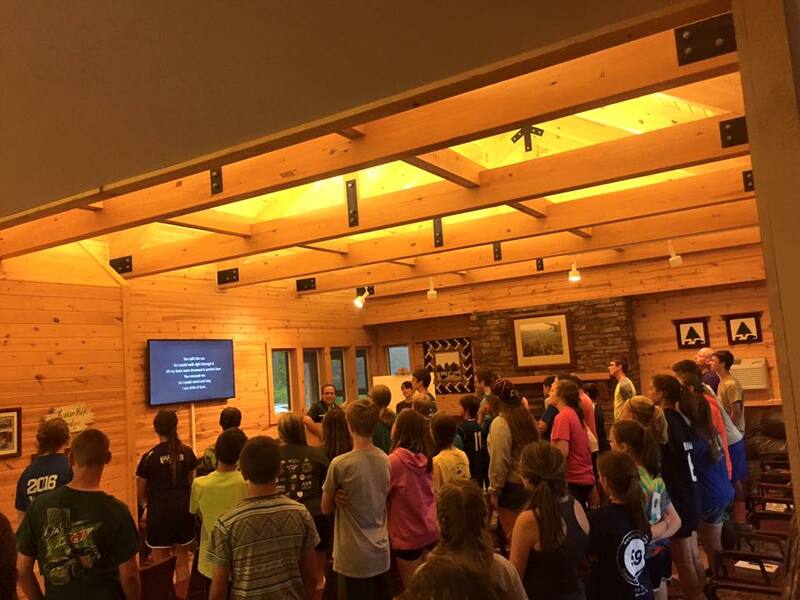 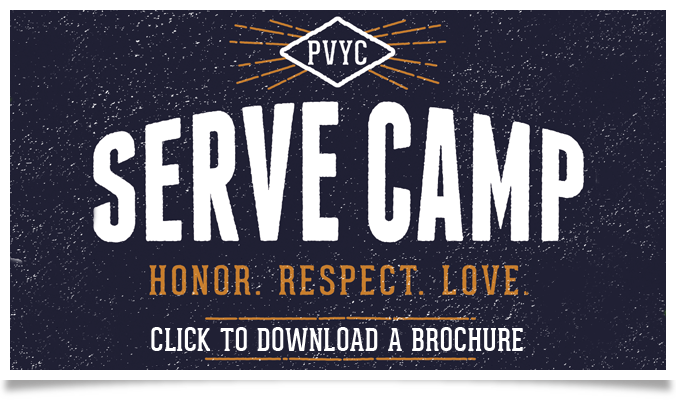 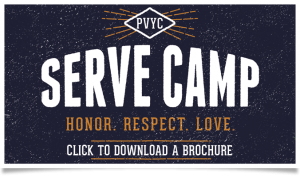 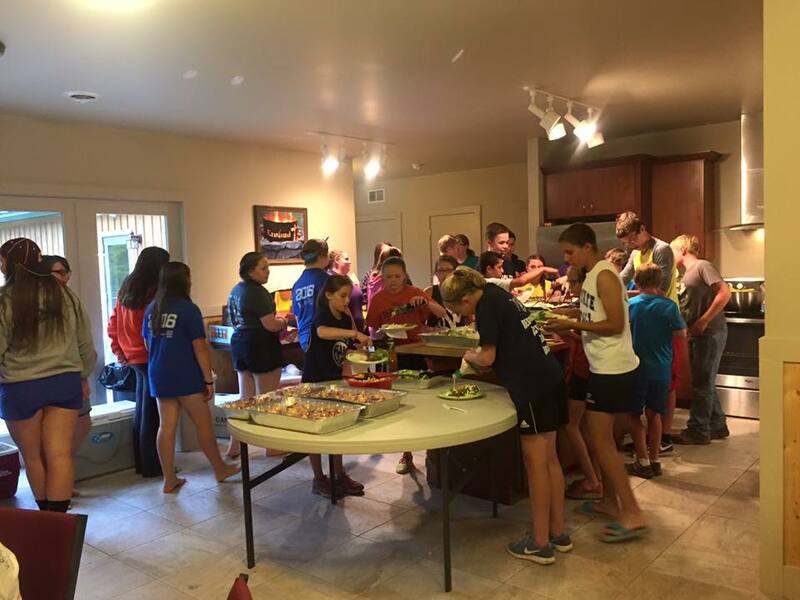 Summer started off with a bang with our first event of the season…..ServeCamp 2016! 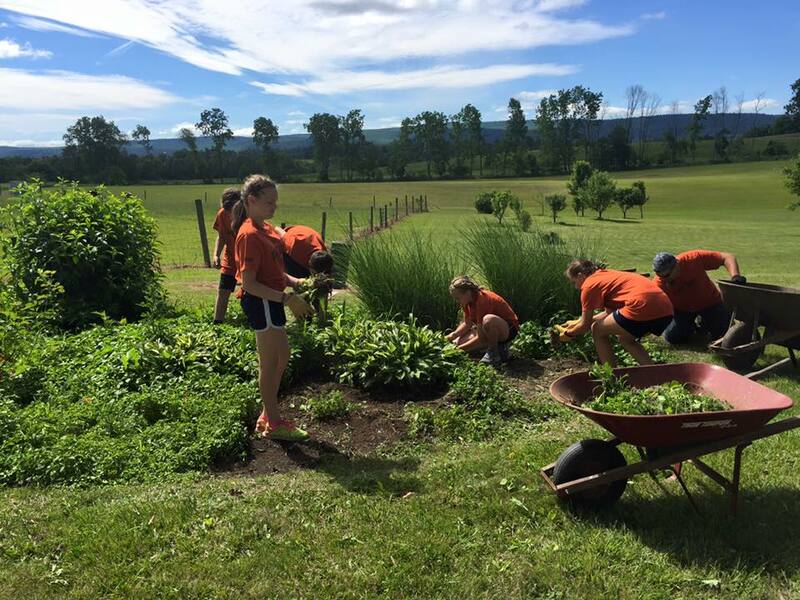 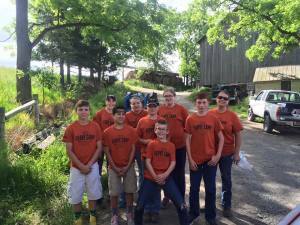 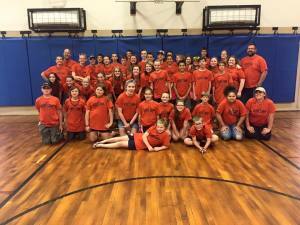 We had 42 students who came together to serve Penns Valley. There were many projects to do, from hard labor to cooking meals for deserving families, everyone had a job to do and they did it well! We had great worship, speakers and team-building time at Krislund Camp. 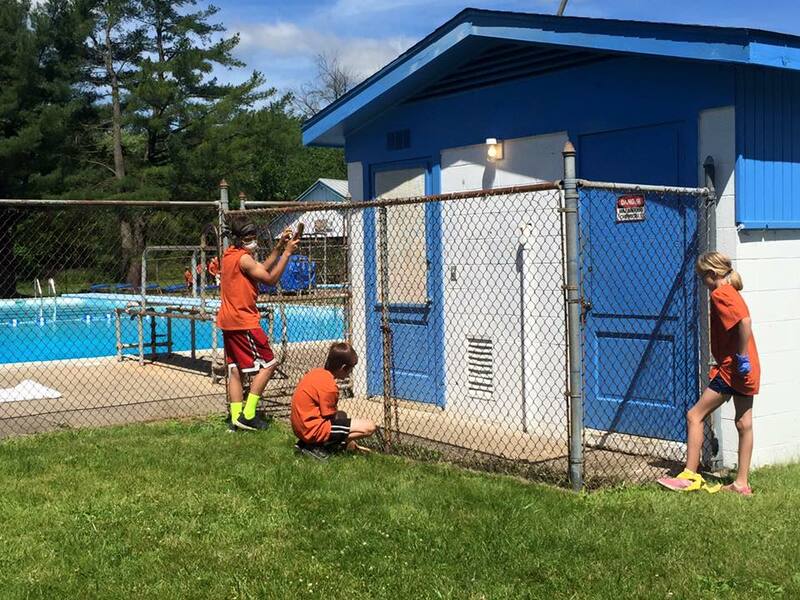 We loved serving our Penns Valley community — we wouldn’t want to live anywhere else!